We've been helping people lead mobile lifestyles with conversion and accessibility services for over 25 years. We can provide you with information in selecting the proper vehicle or equipment for you or a friend, family member, or client. "We had a tricky situation as we have five children and we need lots of room but we also needed to put a lift in the van for my son, who's in a wheelchair. There aren't many options for people like me who need this kind of work done. It's good to know there are people who can give you their time to figure it all out." 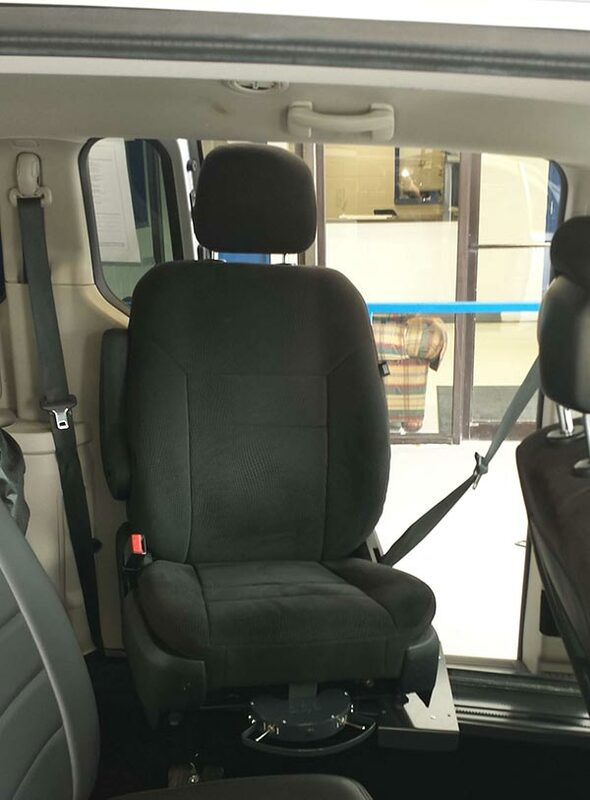 We offer van accessibility conversions for both full size vans and minivans. This can include wheelchair tie downs, six-way power seats, wheelchair lifts, dual batteries, jumpseats, modified steering & braking systems, automatic doors, raised entrances, lowered floors, touchpad controls with multiple functions, and outside panel controls. In addition to offering full van conversions, we also offer specialized equipment. This includes benchseats, chair top carriers, left foot accelerators, gas/brake hand controls, instructor’s training brakes, scooters, wheelchairs, and trunk lifts for scooters and wheelchairs. Do You Need A Van Conversion? 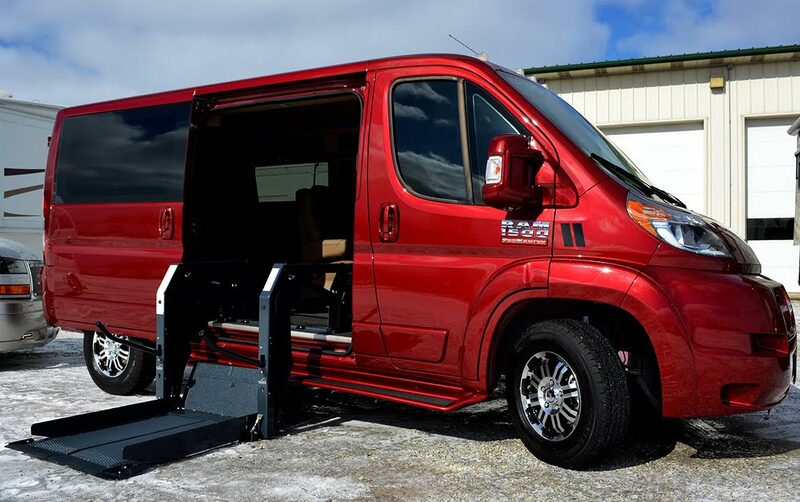 Are you in need of a professional handicap van conversion? Give us a call to be connected with a qualified professional ready to help.